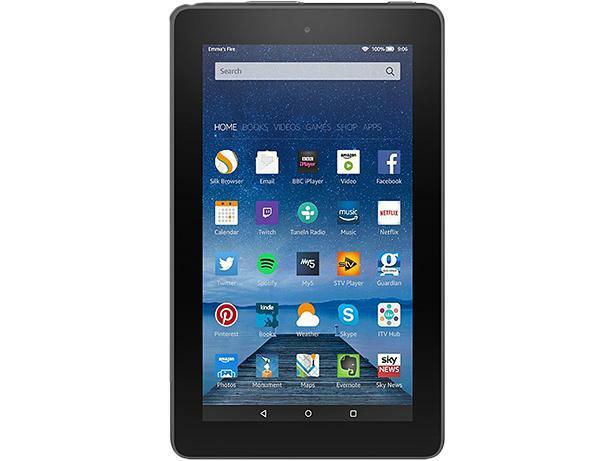 Amazon Fire 7 (2017) tablet review - Which? The new Amazon Fire 7 tablet has some work to do if it wants to top its predecessor, which was a hugely popular cheap tablet. The Alexa voice assistant comes pre-installed on the 2017 model, but what else does it have to offer? We run through this tablet's key features below. 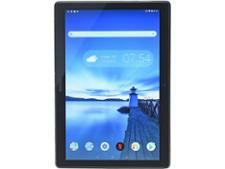 We have tested 54 tablets and found that there are 1 Don't Buys and 18 Best Buys. Whether you're after an Apple iPad, Microsoft Surface, Samsung Galaxy, Android or Windows tablet, Which? experts will help find the best tablet for you including the top features to look out for such as size & battery life. The best tablets of 2019, including the top Apple iPads alternatives from Samsung and Microsoft based on Which? 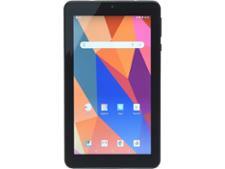 independent test data, we help you choose the very best tablet for you and highlight bad models to avoid. A good tablet needn't cost the earth, and Which? has uncovered five models that all cost less than an iPad, from brands such as Samsung, Amazon and Lenovo. Based on years of independent lab testing, Which? picks will impress.